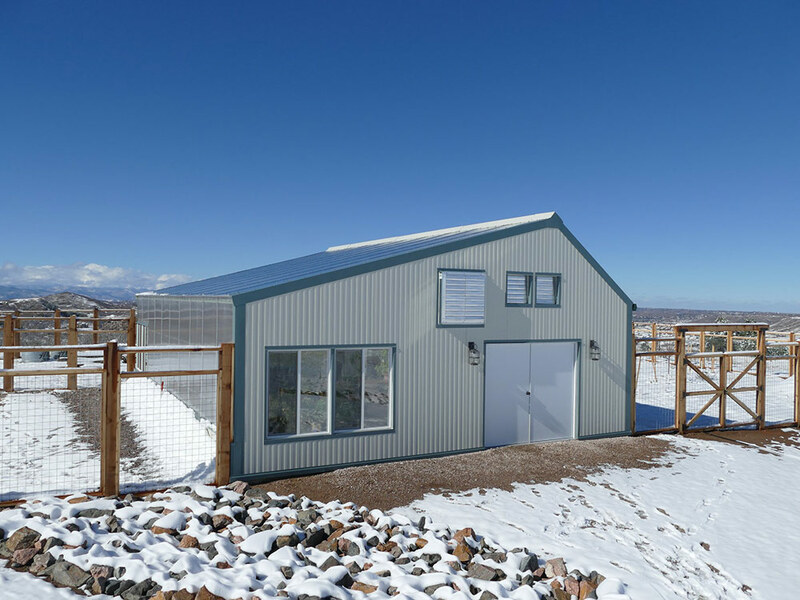 Ceres cannabis greenhouses naturally maintain stable indoor conditions, minimizing temperature fluctuation. 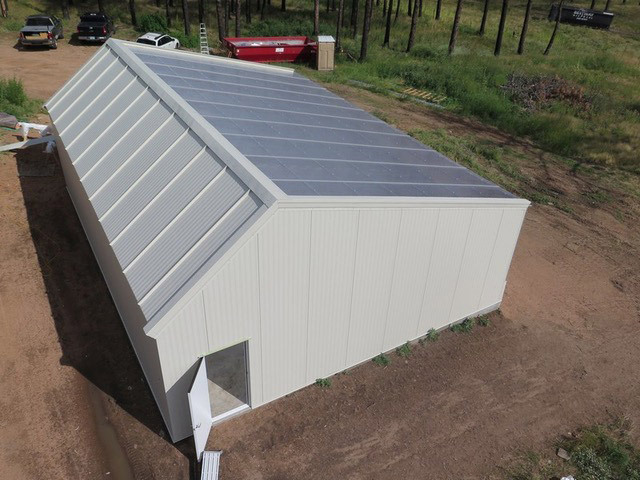 Proven by tests of recent greenhouses, our cannabis greenhouses reduces stress on plants, increasing productivity and yields. 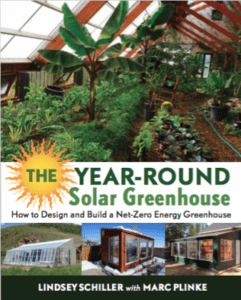 Energy-efficient greenhouses give you the best of both worlds: a highly controlled environment plus all the advantages of free, high-intensity natural sunlight. 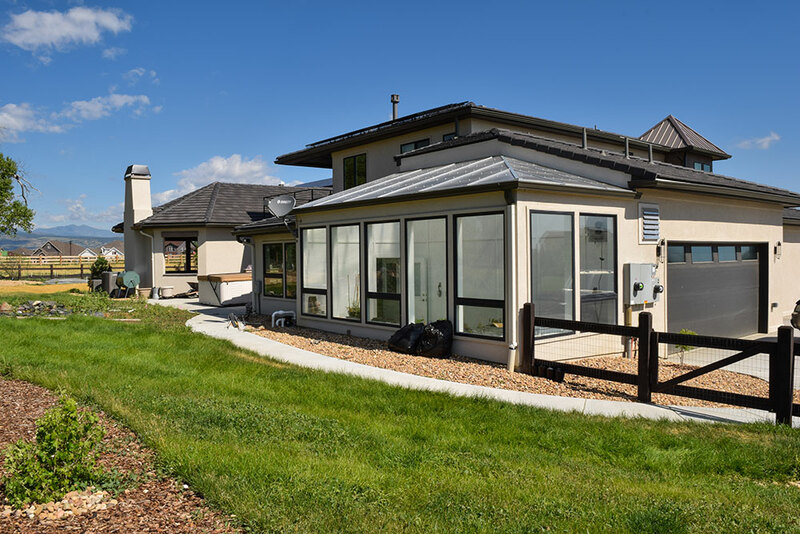 At Ceres, we research and use the latest in glazing materials, prioritizing high-light transmittance, energy-efficiency and durability. Ceres cannabis greenhouses are also equipped with supplemental grow lights. 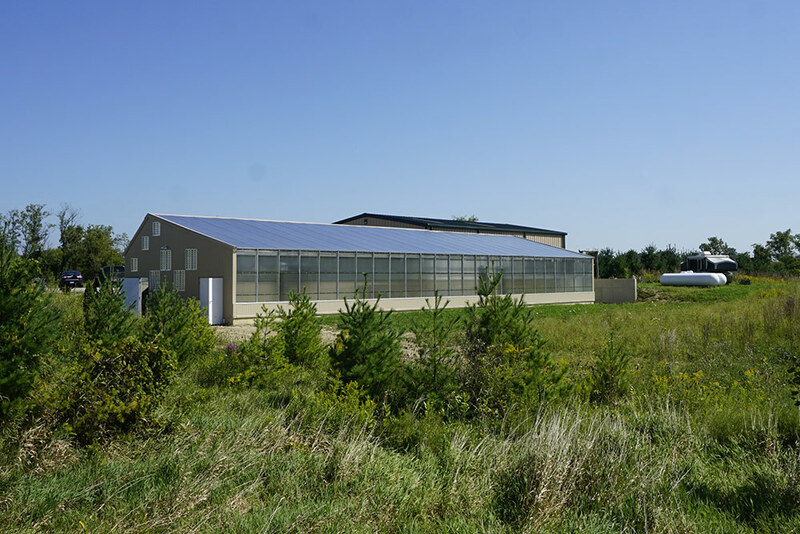 Ceres cannabis greenhouses are considered hybrid greenhouses; combining a glazed roof and insulated metal walls. 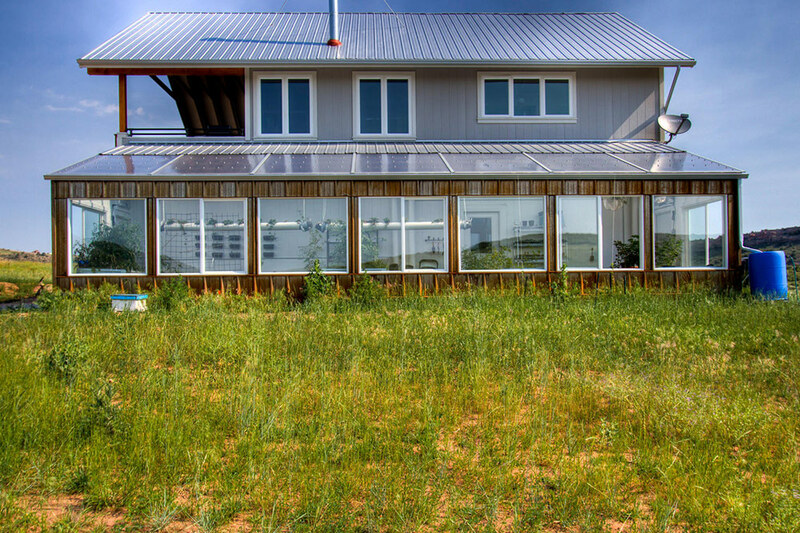 3” thick insulated metal wall panels create a super energy-efficient structure and superior greenhouse conditions. 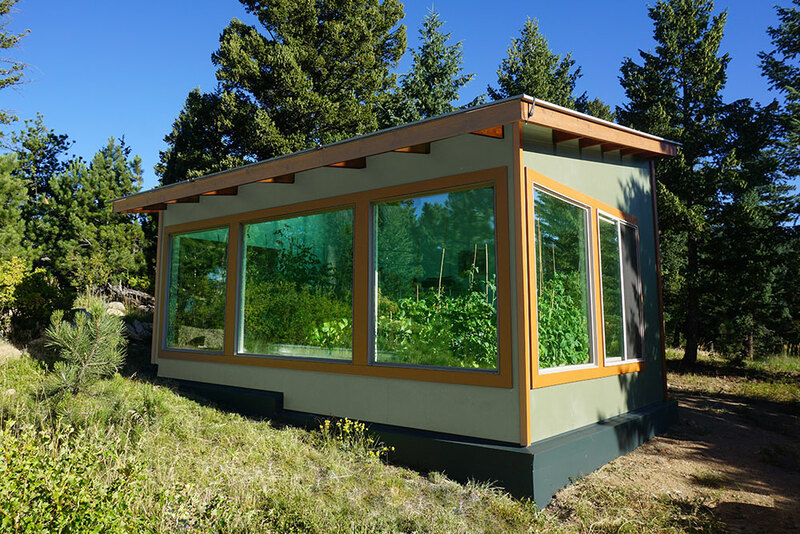 Ceres technology allows a greenhouse to be completely enclosed, recirculating air and re-using vital heat instead of exhausting it outside. 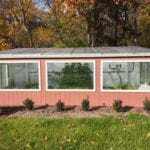 Why use a sealed greenhouse? 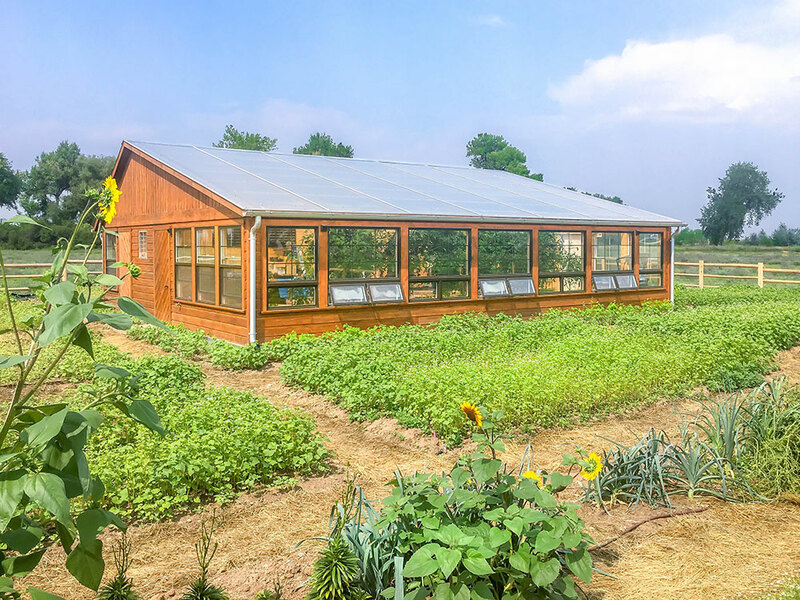 By re-circulating heat through the soil, in Ceres Ground to Air Heat Transfer (GAHT™) system, you can reduce energy costs by 50% or more, and naturally heat and cool the greenhouse. 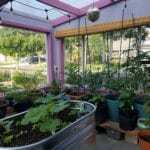 A GAHT™ system works by using the stable temperature of the soil underground to naturally control indoor temperature and humidity. 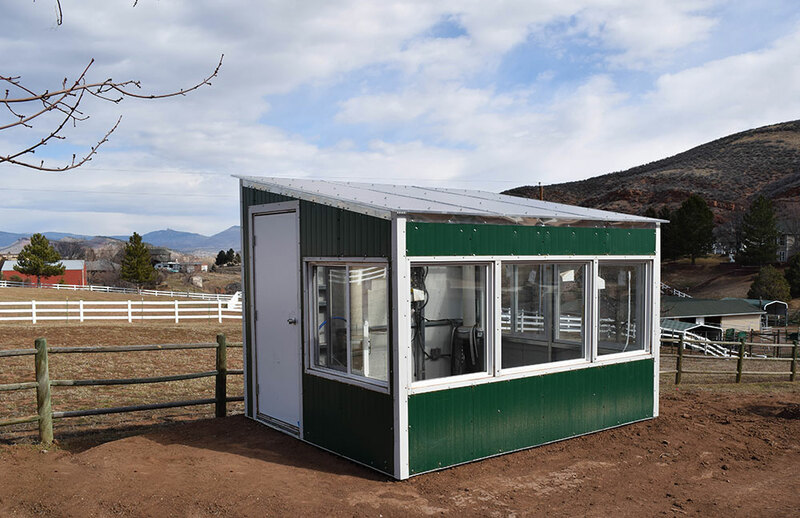 Our commercial energy-efficient greenhouses are made with galvanized steel frames. 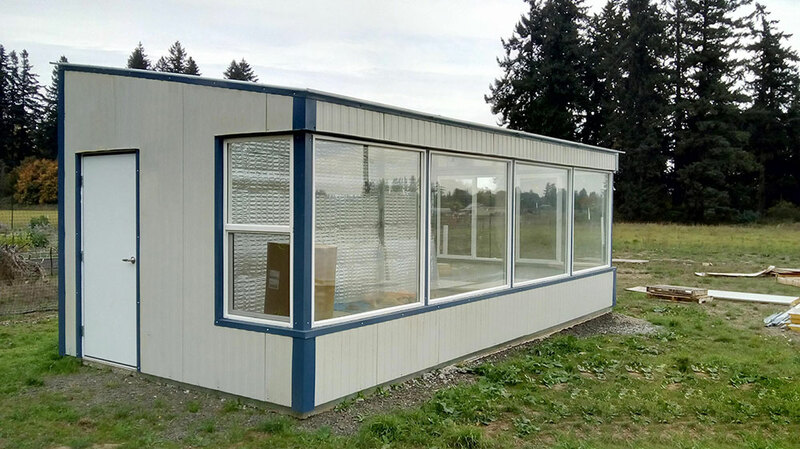 We combine the frame with insulated metal panels, commonly used in warehouses or large industrial buildings. 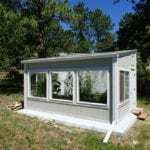 These provide high insulation values and fast, cost-effective installation. 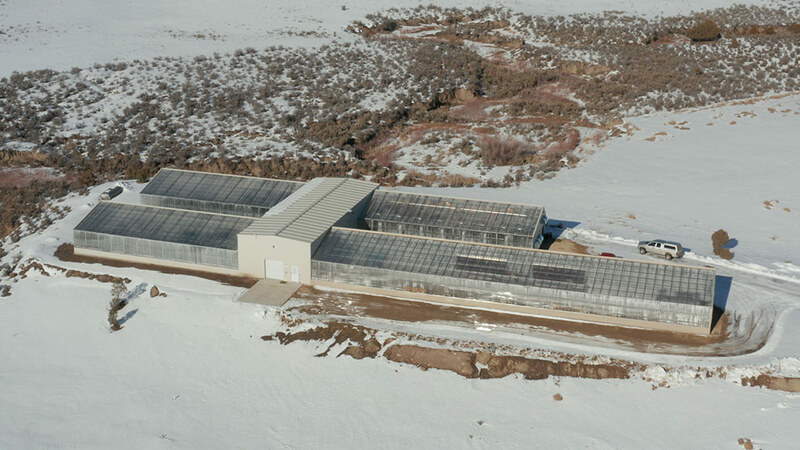 Located at 10,000 ft. elevation, this is the most energy-efficient cannabis greenhouse in Colorado to date. 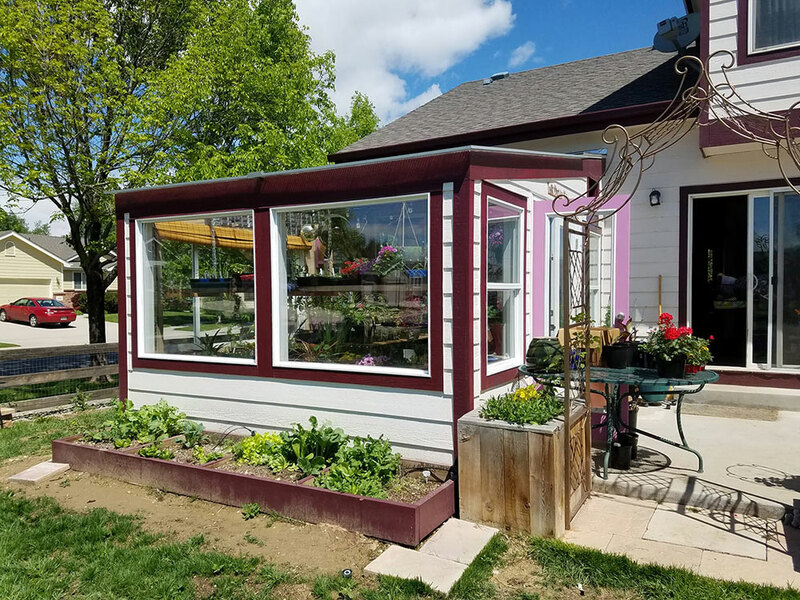 Roots RX selected Ceres Greenhouses to design and build the 3,000 sq. 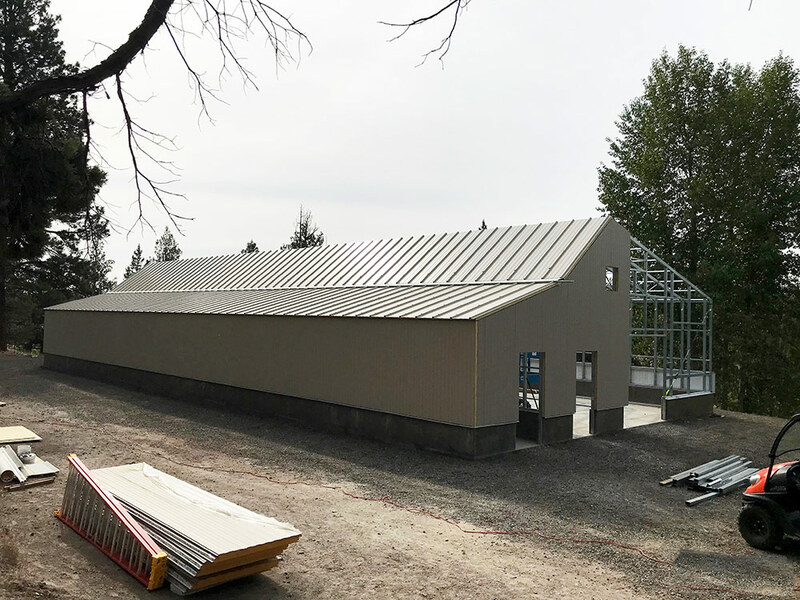 ft. custom commercial greenhouse for high-productivity, year-round cannabis production. 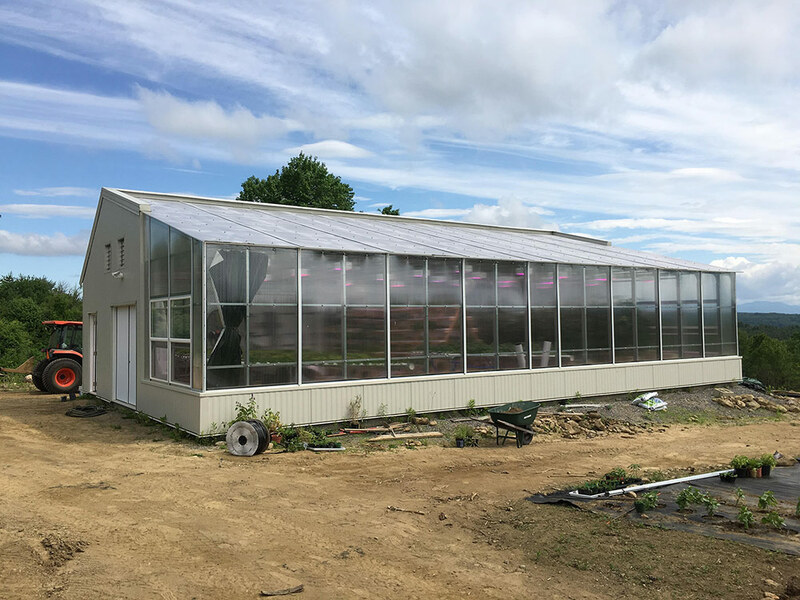 We provide customized quotes for all commercial greenhouses, as each structure is optimized for the climate and growing considerations. 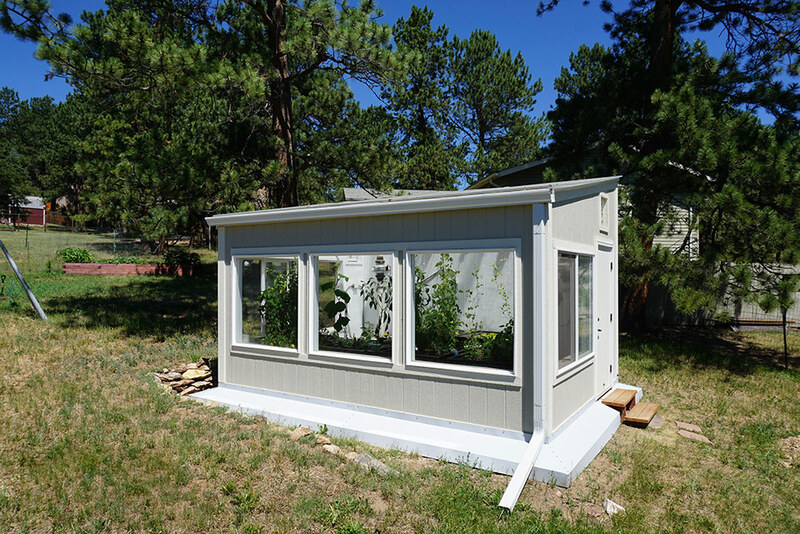 Pricing varies according to structure as well as your indoor growing requirements. Base pricing starts at $30 per sq. ft. 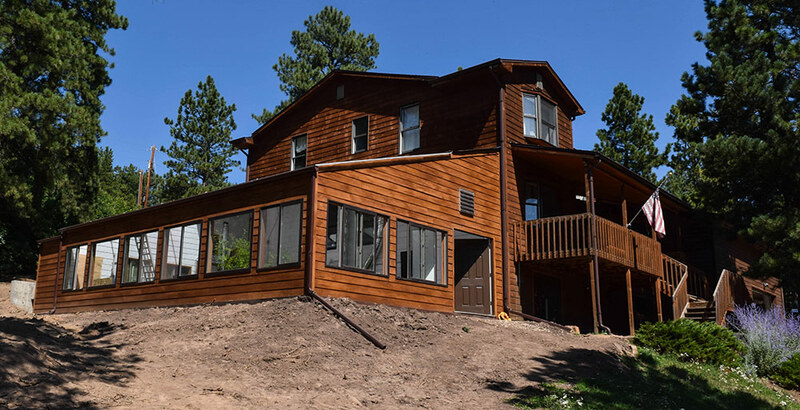 Please contact us for a detailed quote or free consultation about your project. 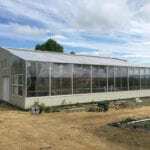 Our standard glazing is a triple wall, 16mm polycarbonate on all of our commercial greenhouses. 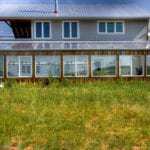 In colder climates, the triple wall polycarbonate allows us to retain more heat while allowing 77% light transmission. Alternate glazing materials, specified for your climate and growing conditions, are available. Do you offer black-out systems, irrigation, and lighting? Yes, we source growing systems and equipment according to your needs. 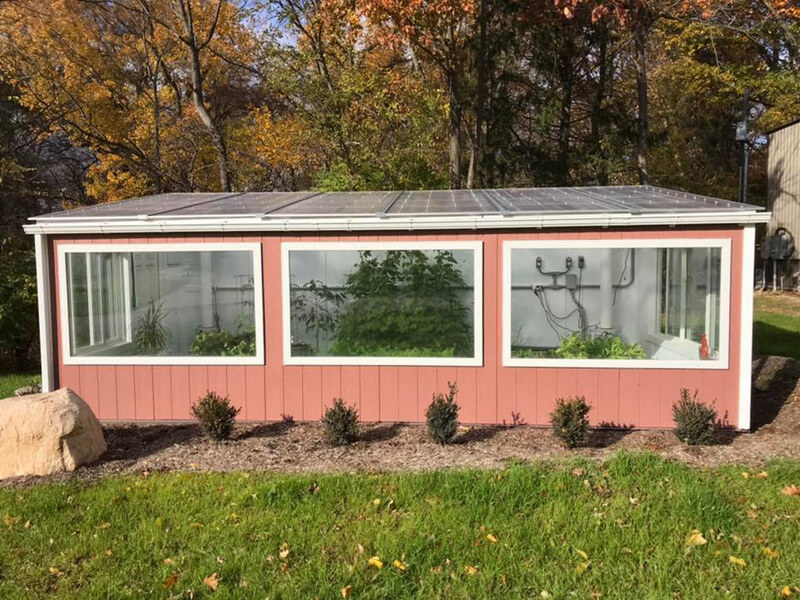 We work directly with systems suppliers to ensure that growing systems integrate seamlessly with the greenhouse structure.